Welcome to R.F. 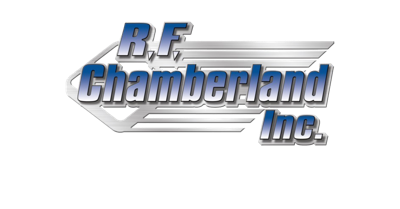 Chamberland Inc., located in beautiful St. Agatha, Maine. We cater to all of your trucking and warehousing needs. For over 35 years we have provided a transportation service concentrating on quality, safety and efficiency. Our company has grown from only three tractors and trailers to our current 55 tractors and 123 trailers. Unlike other transportation companies we provide a personal relationship with our customers and ensure that your freight experience is a positive one. 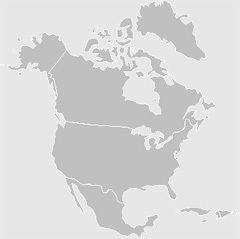 Our company has always been family owned and operated leaving three generations of Chamberlands to provide reliable dry van, refrigerated, flatbed and local live floor services to the U.S. and Eastern Canada.